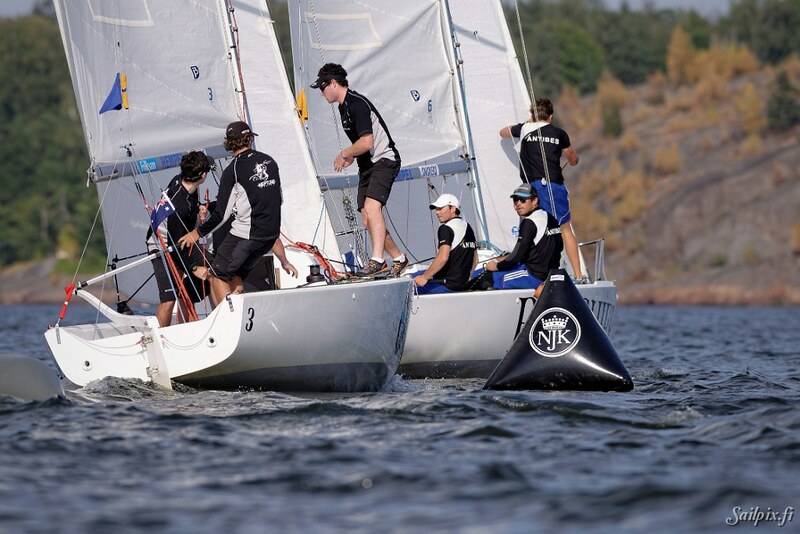 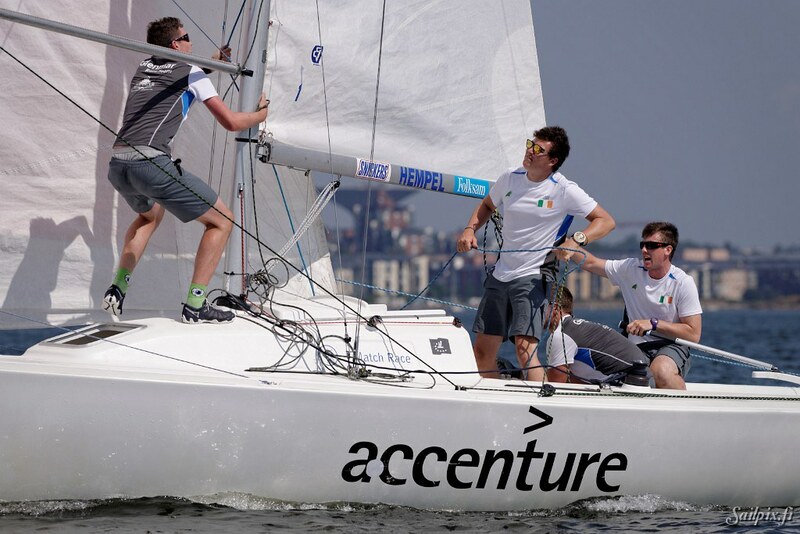 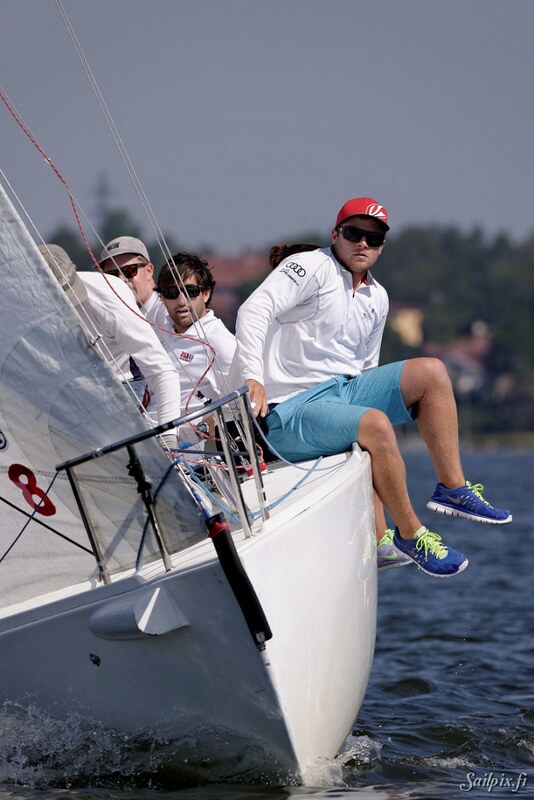 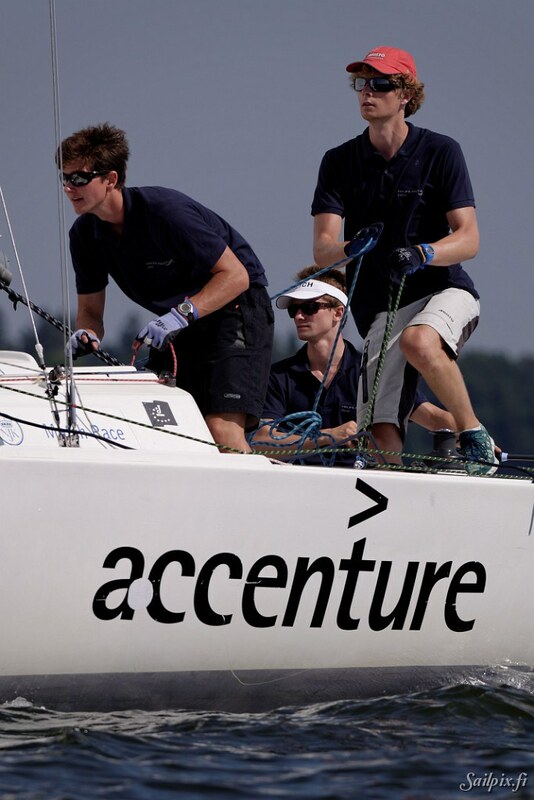 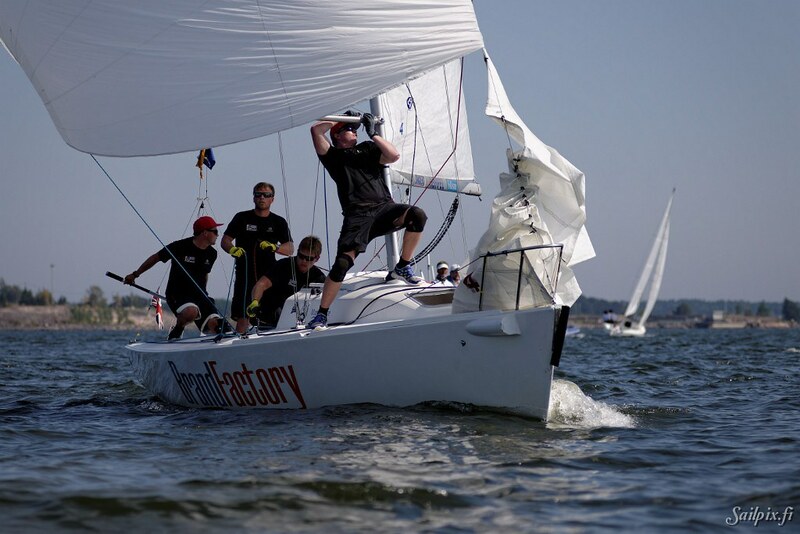 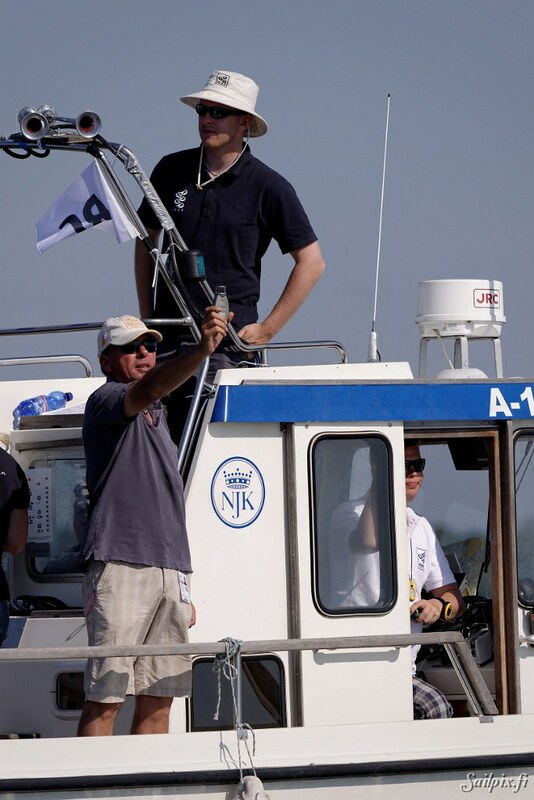 Second day at the ISAF youth Match Race World Championship added up 12 flights to the total of 25 sailed. 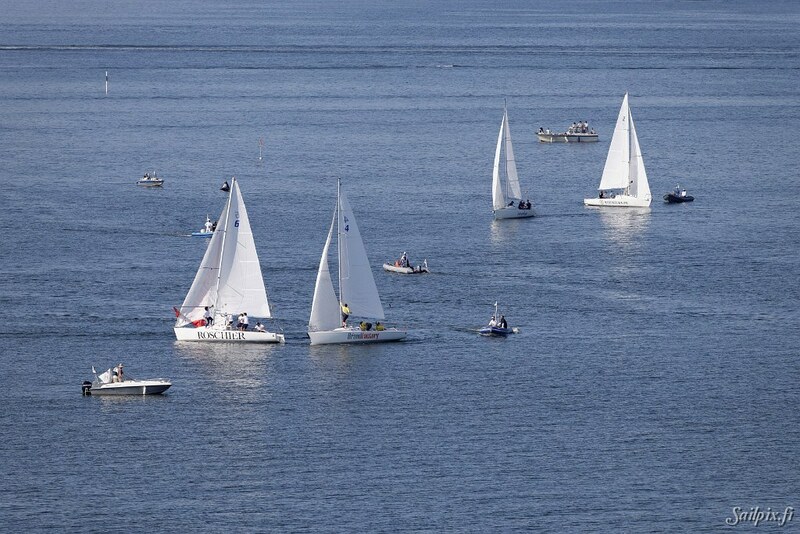 Before the sea breeze took over the weak North wind one flight was sailed. 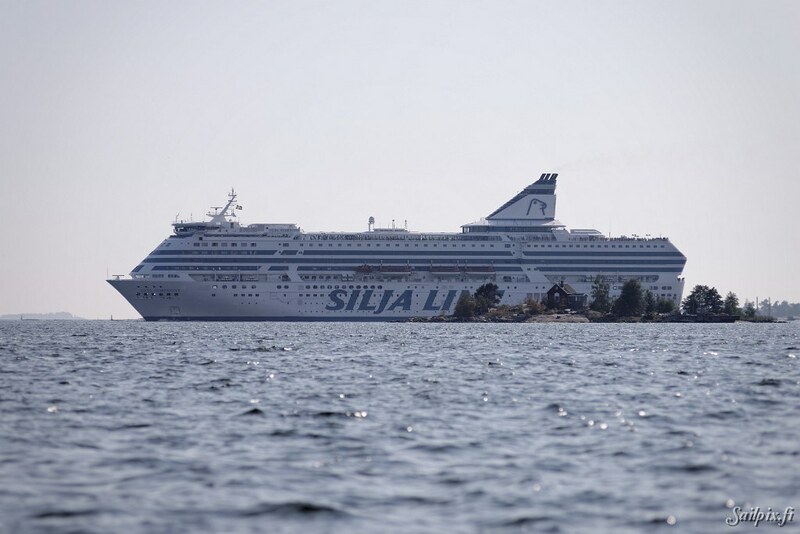 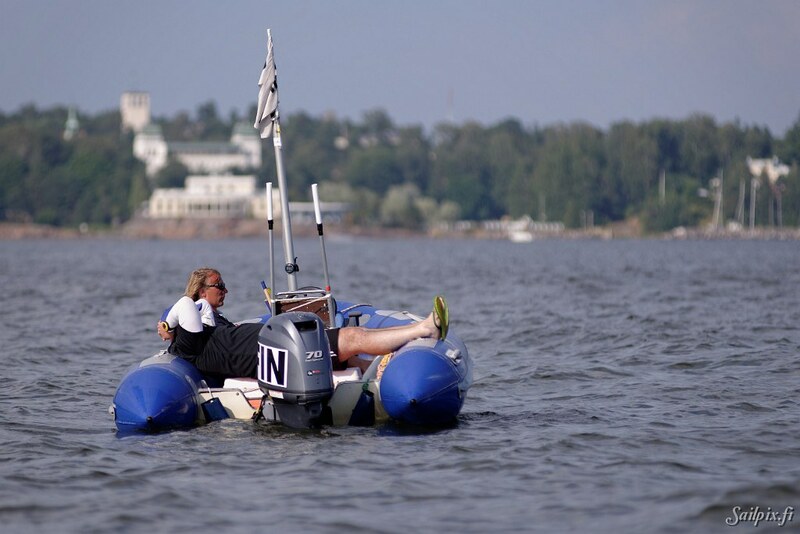 After more than one hour waiting the sailing continued until 18:30 in the evening. 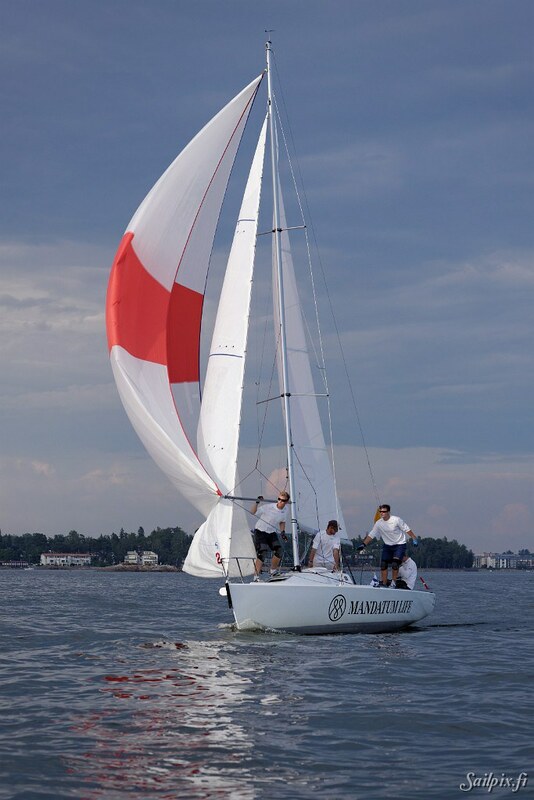 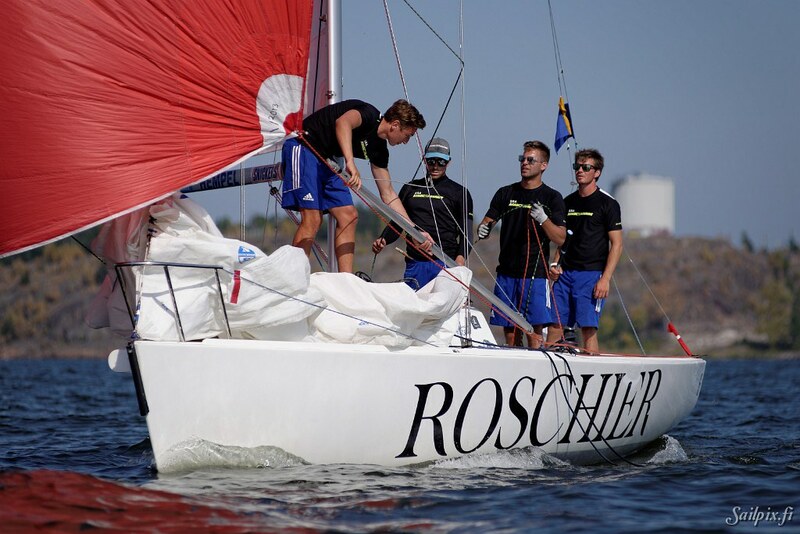 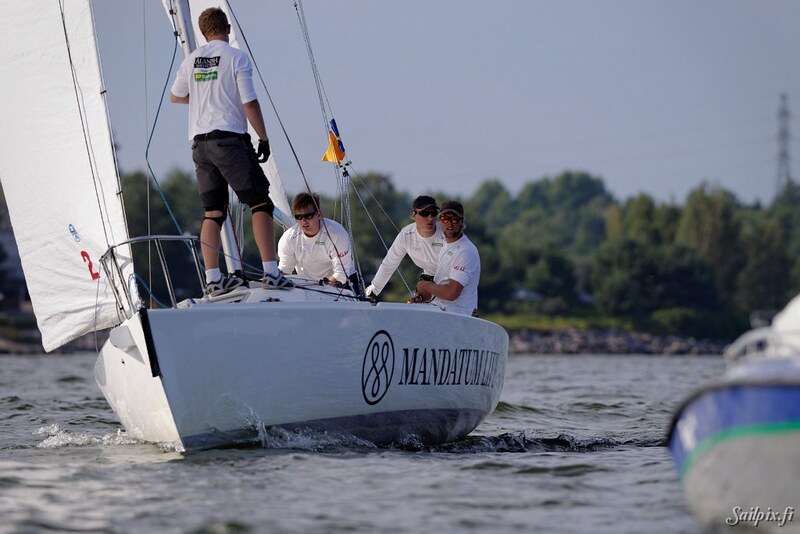 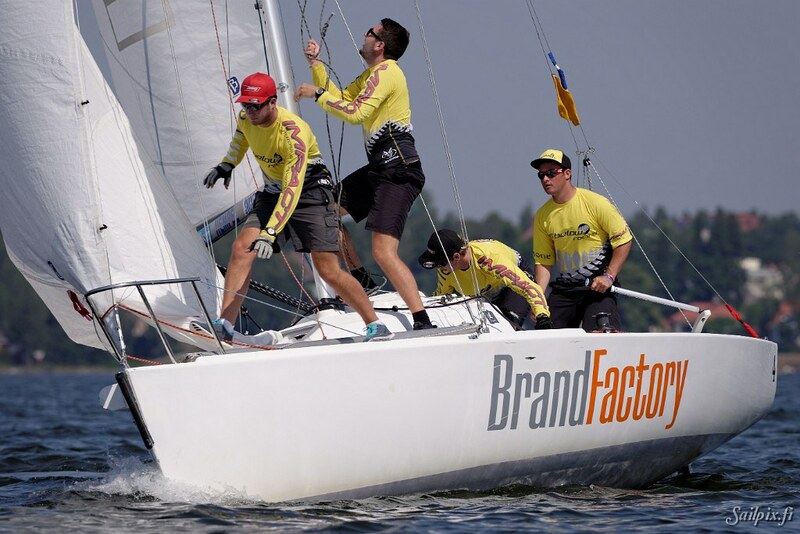 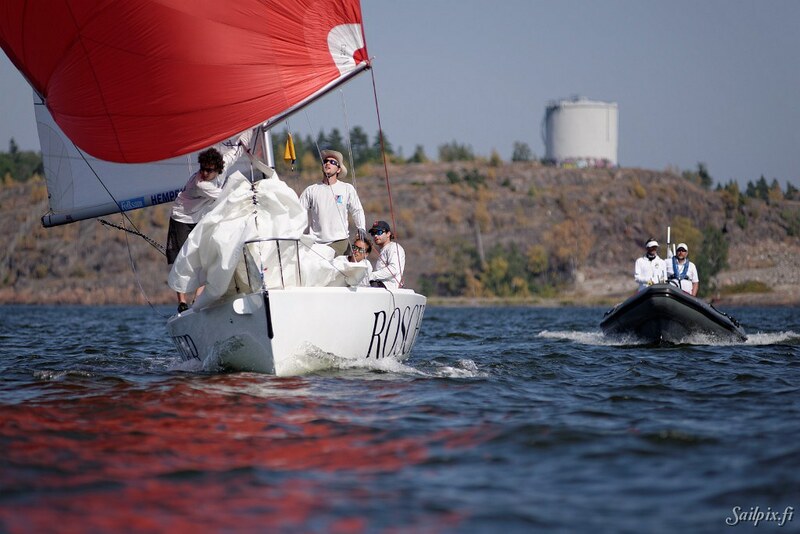 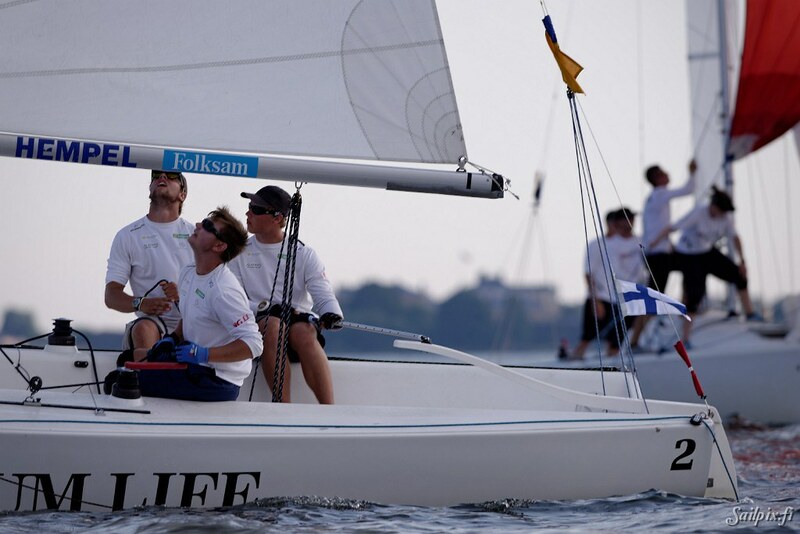 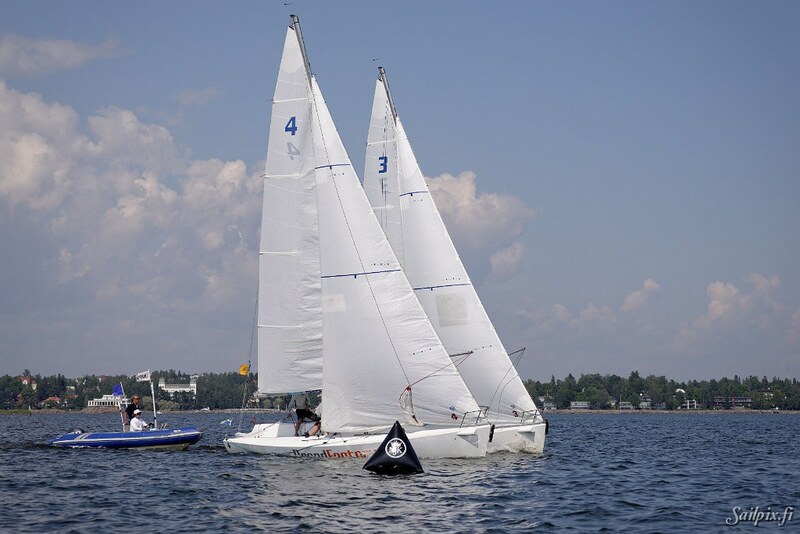 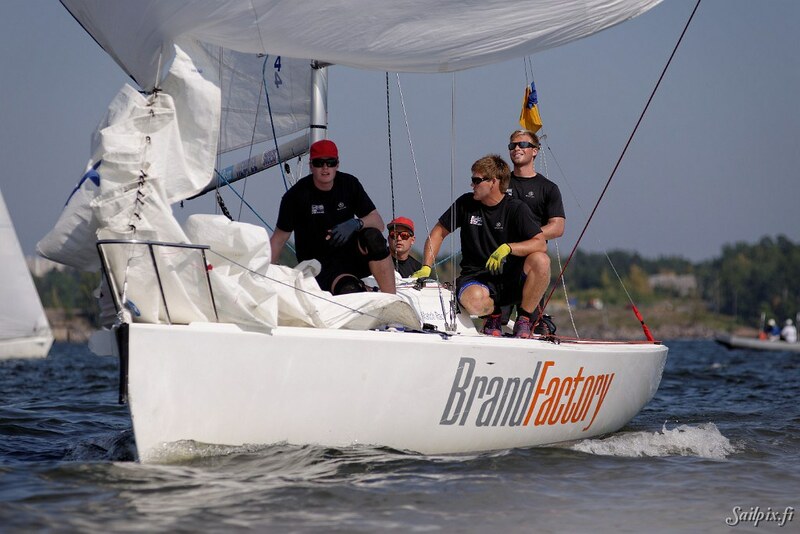 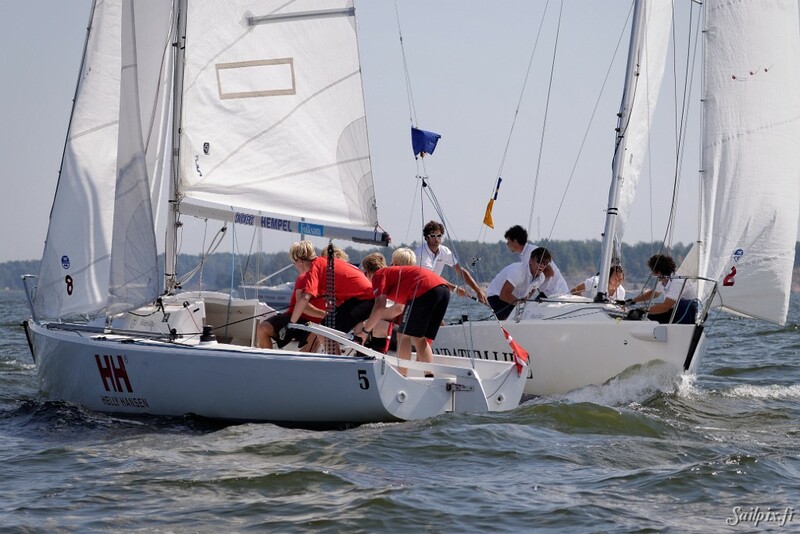 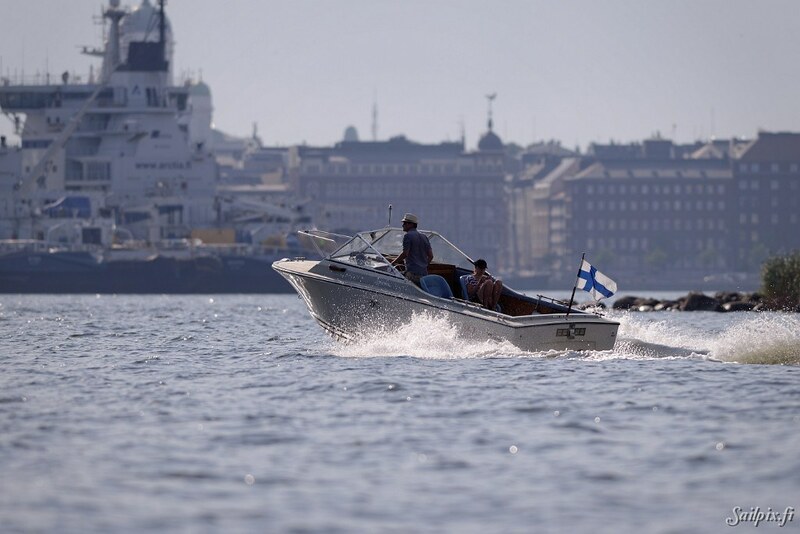 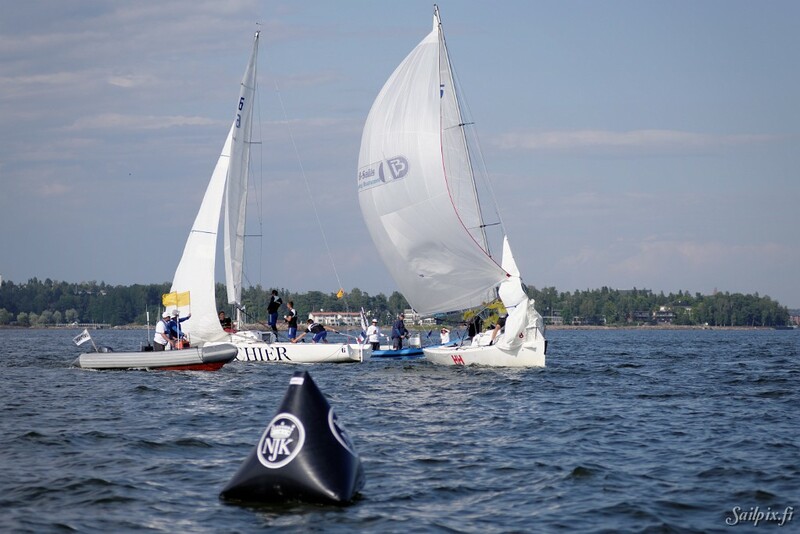 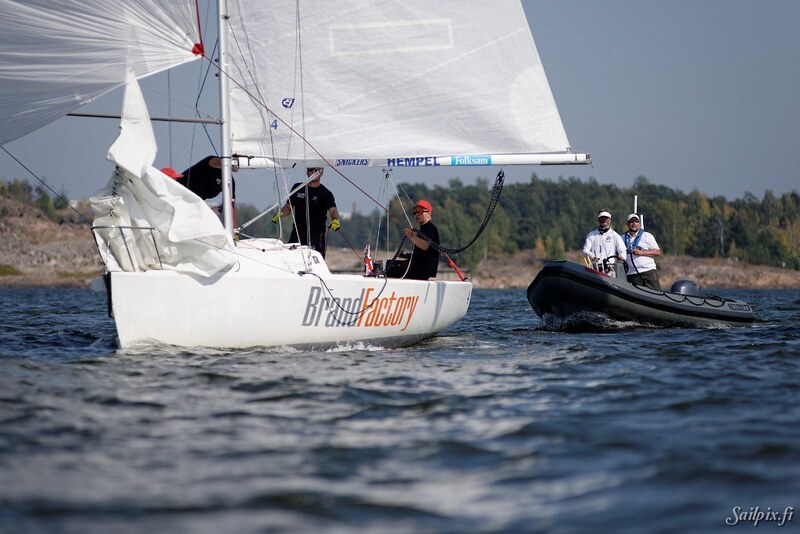 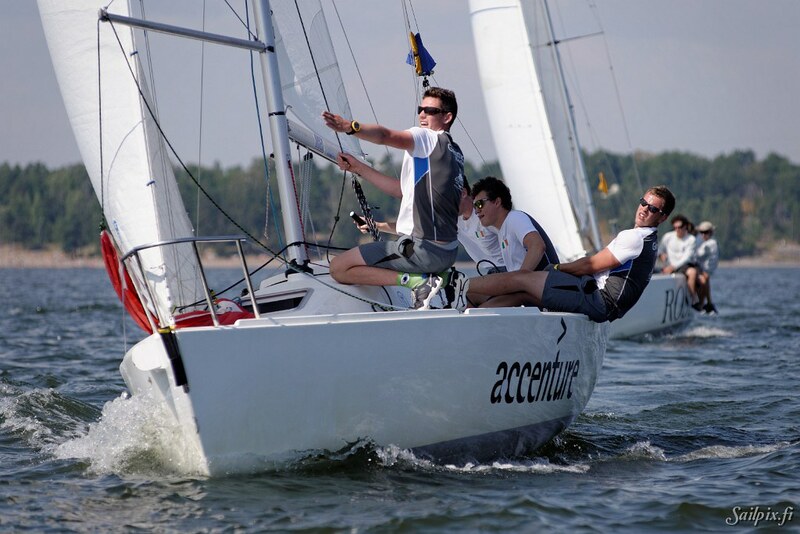 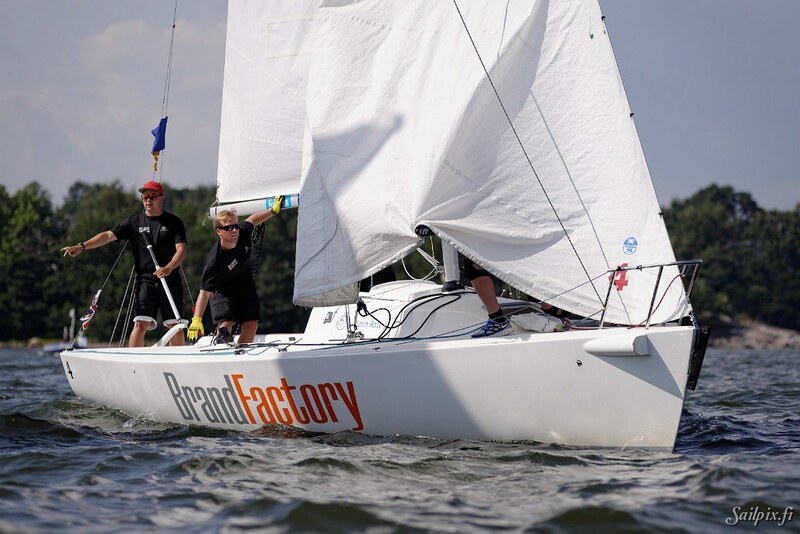 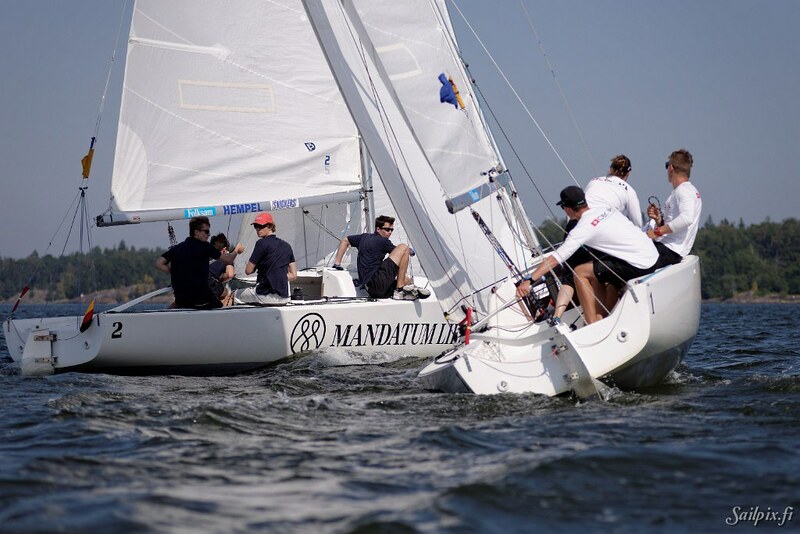 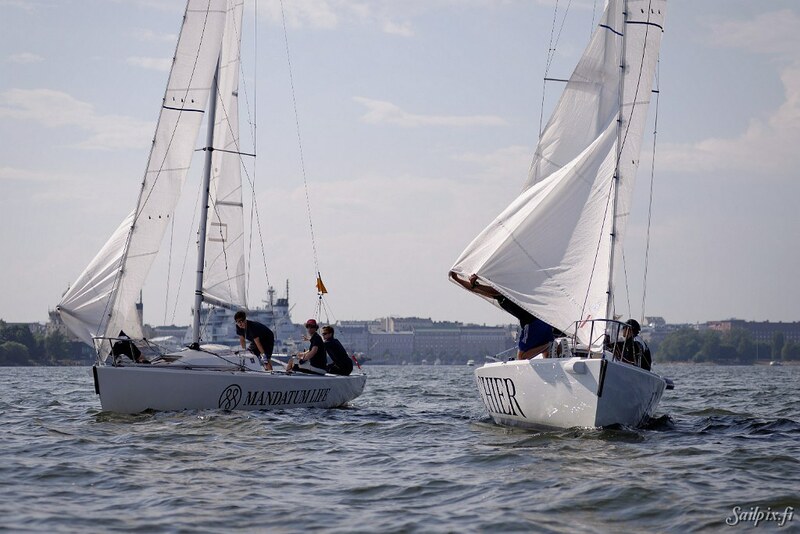 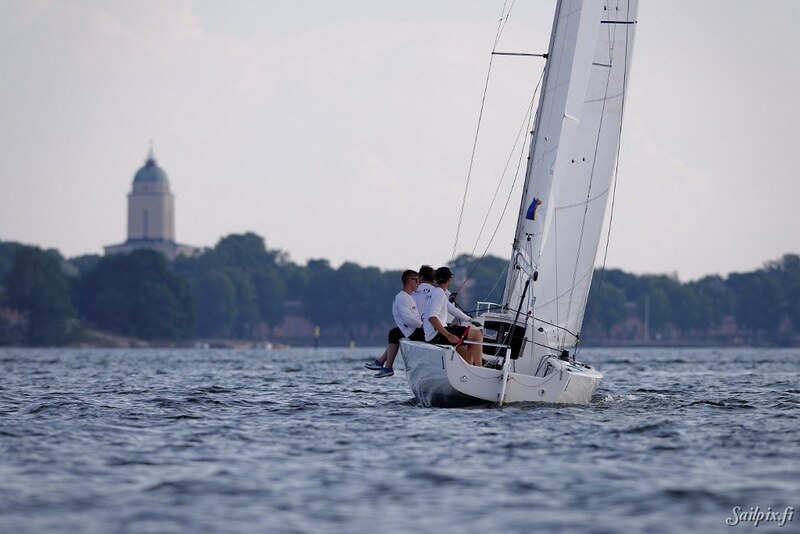 Finlands team with skipper Markus Rönnberg improved their position during the day with four straight wins compared to five losses on the first day. 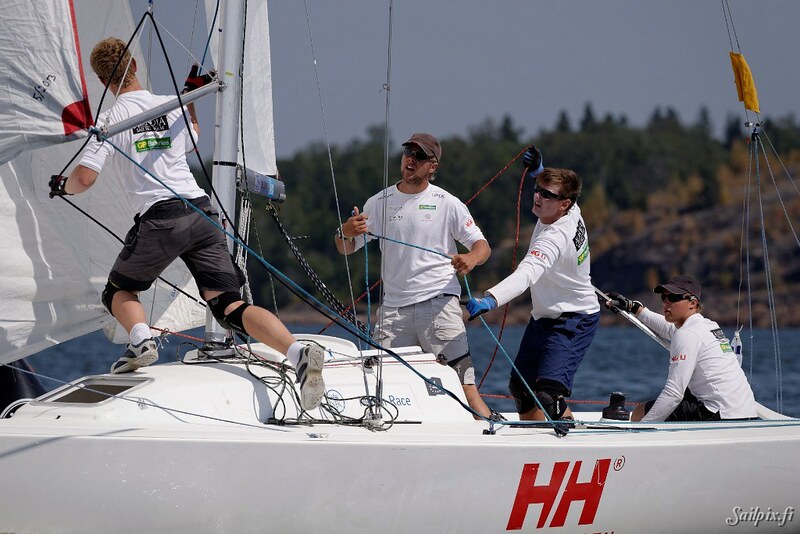 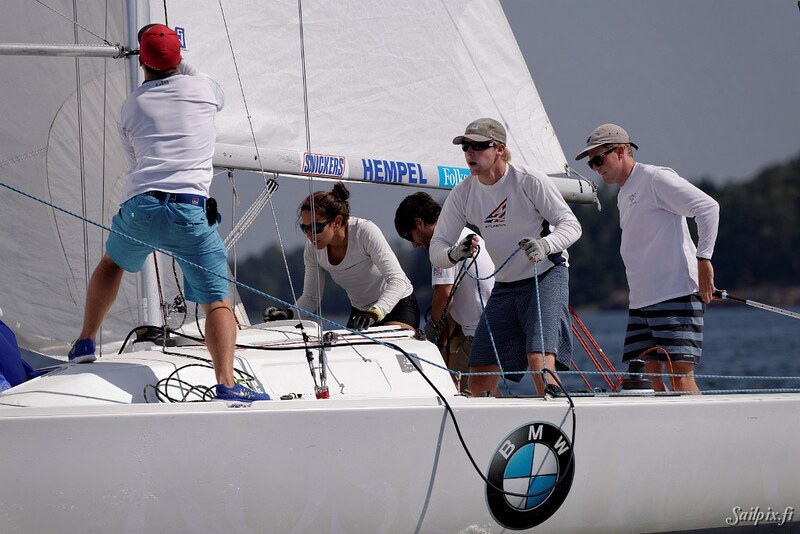 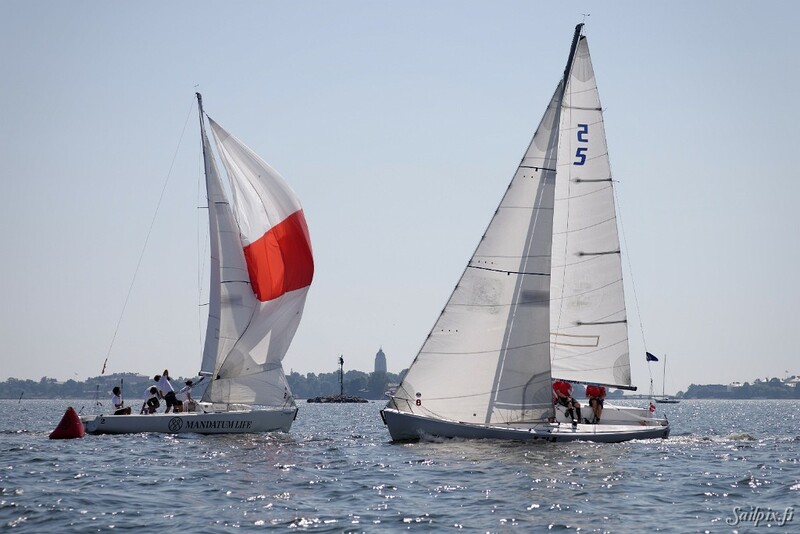 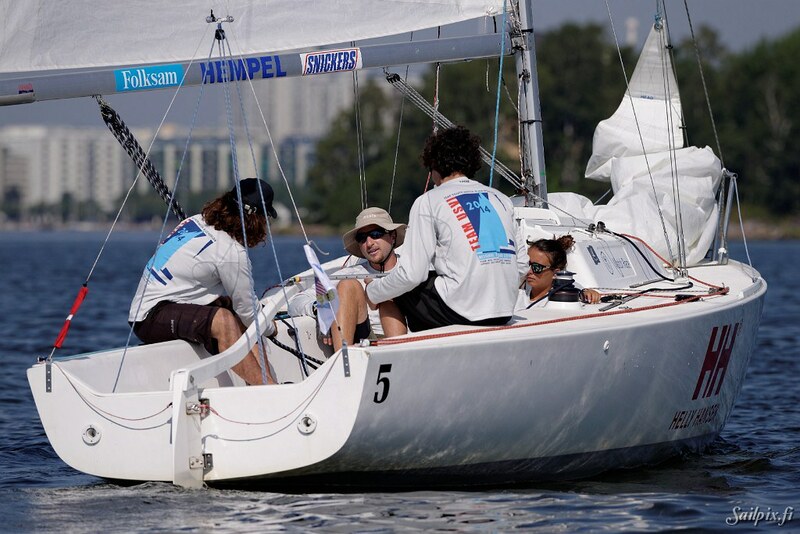 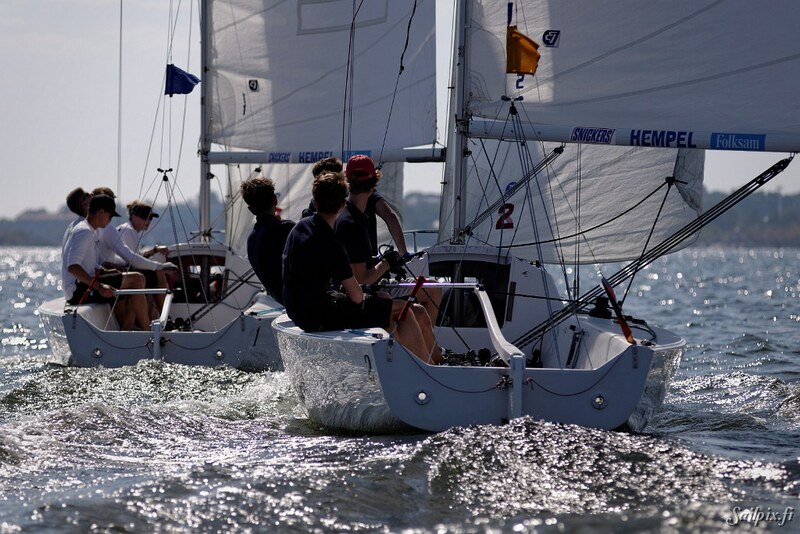 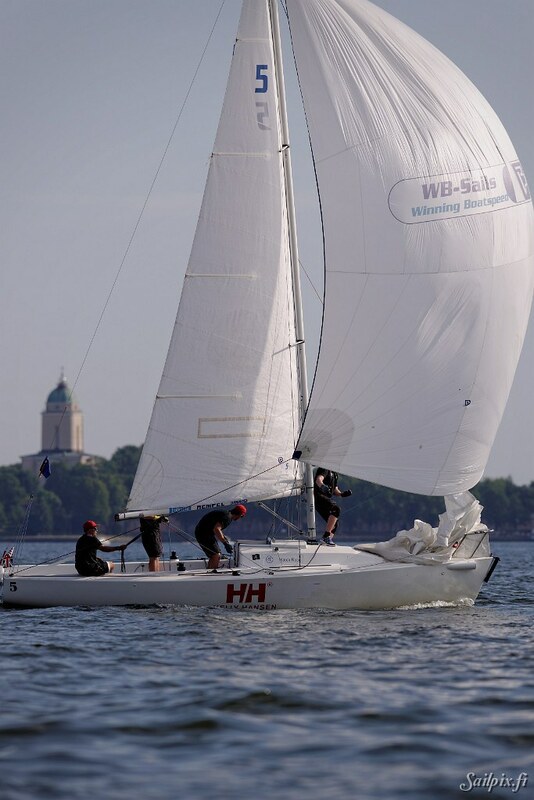 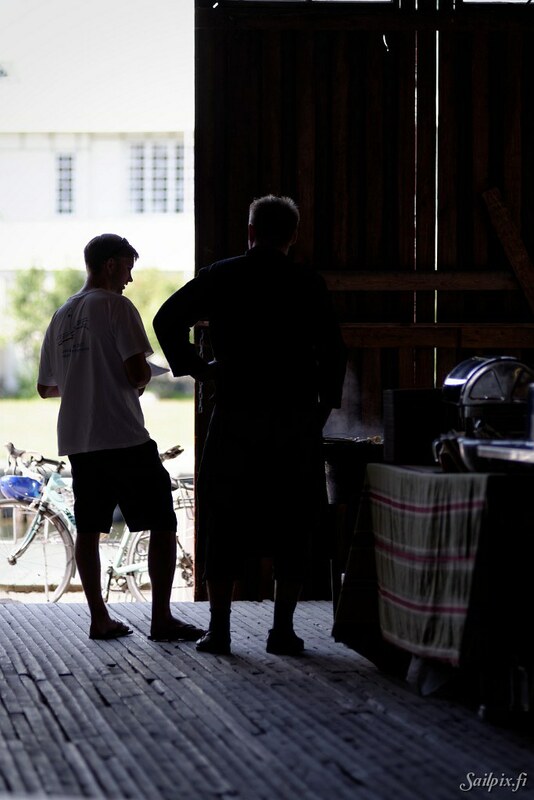 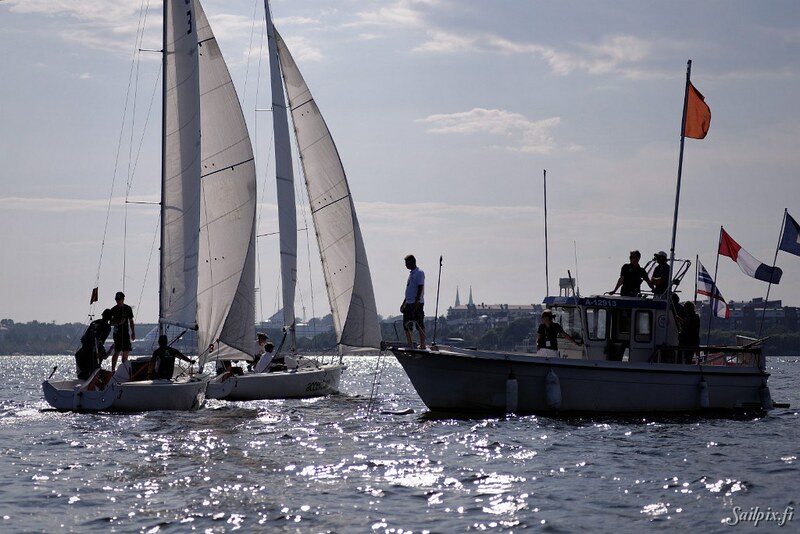 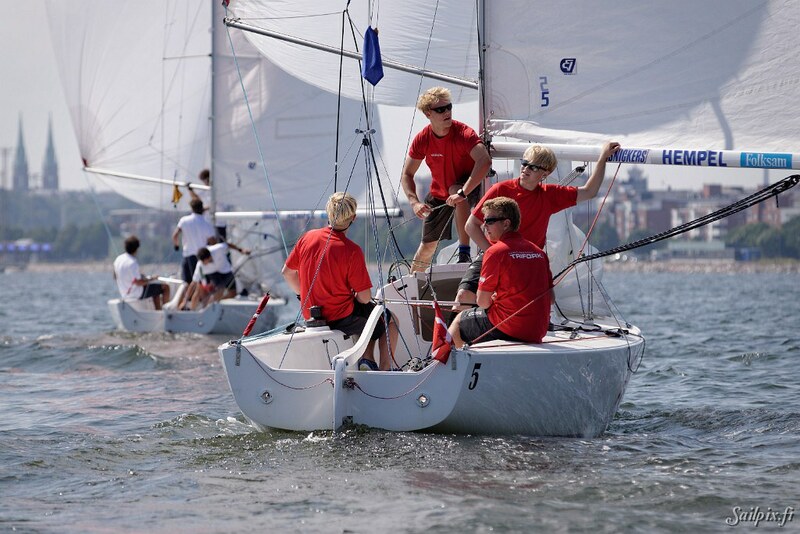 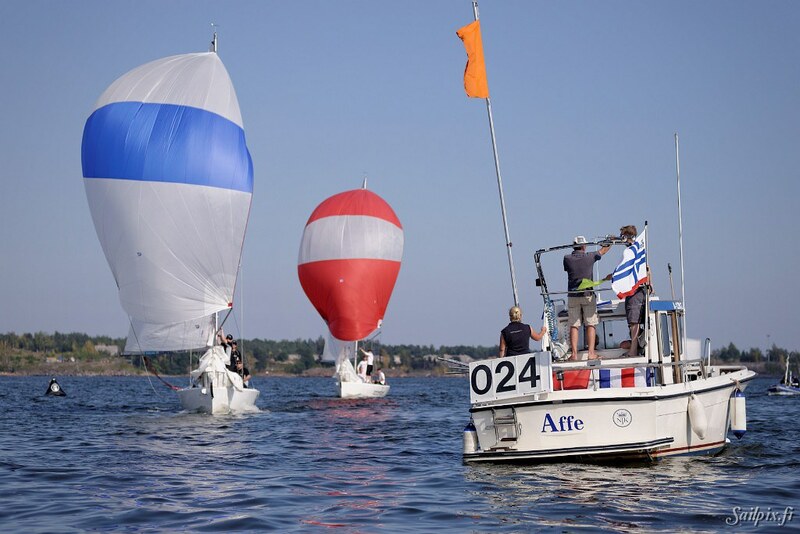 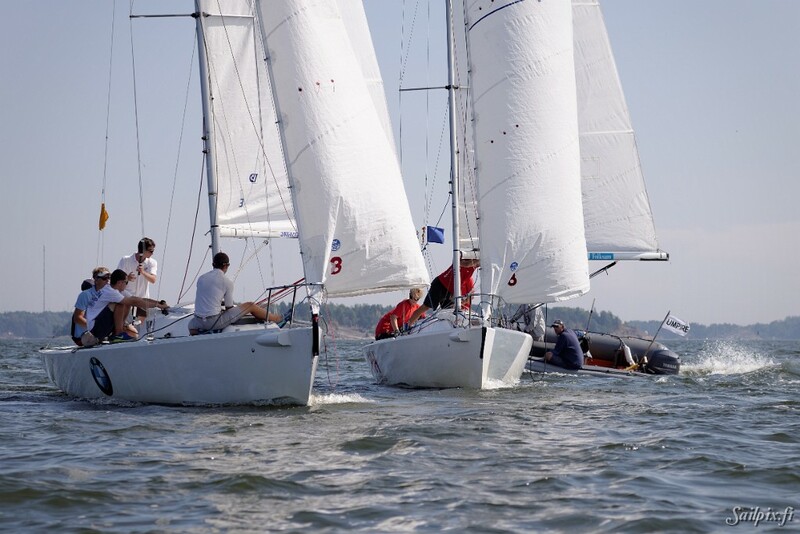 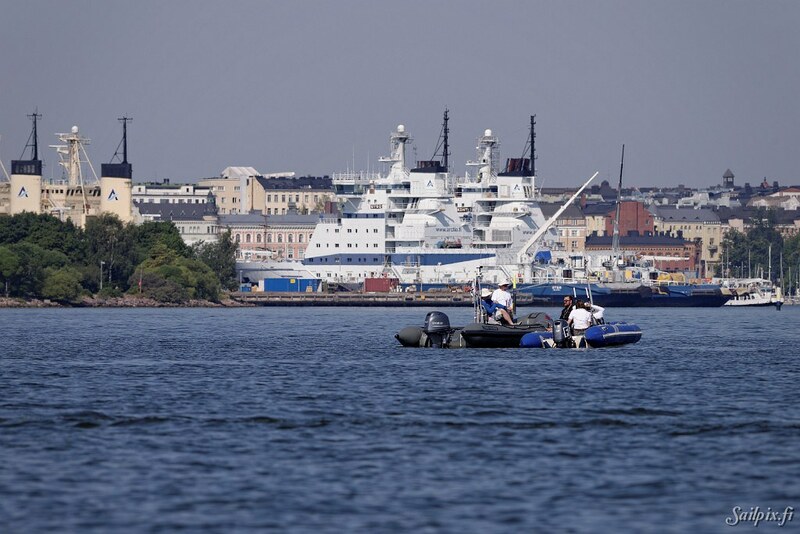 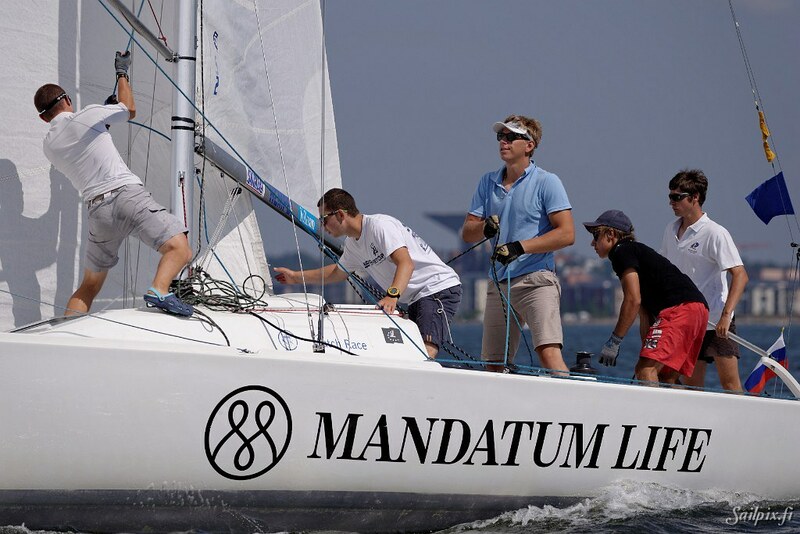 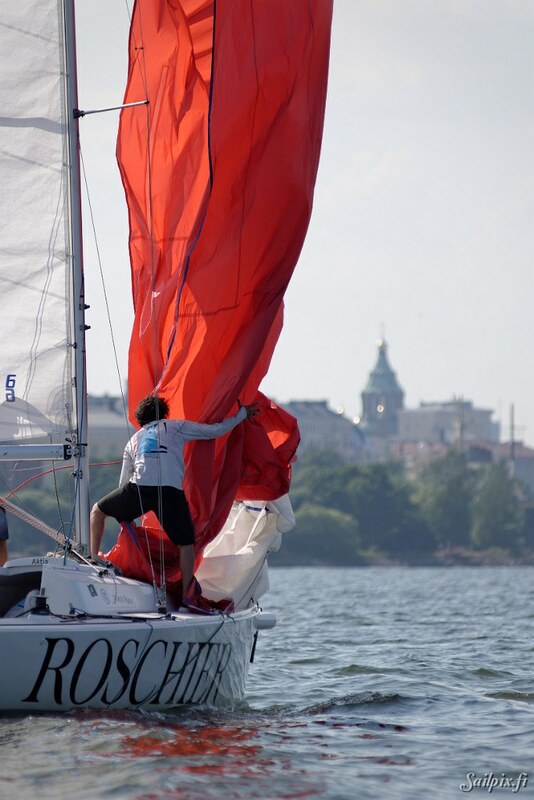 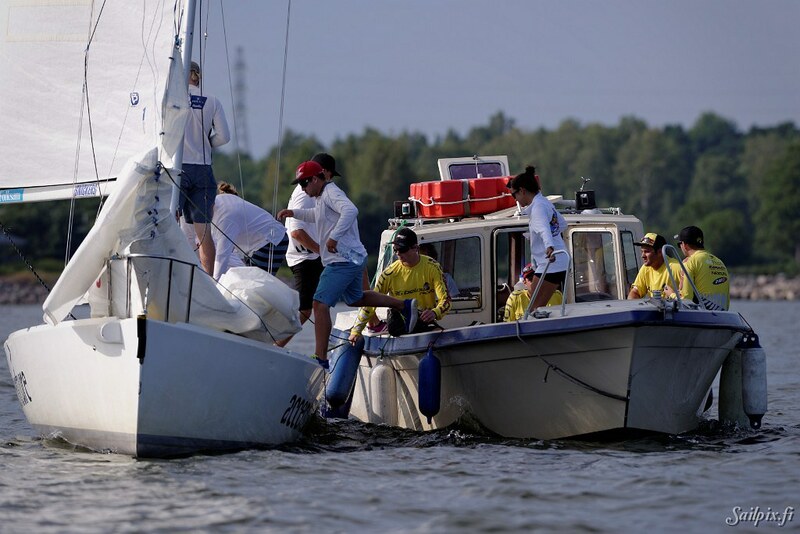 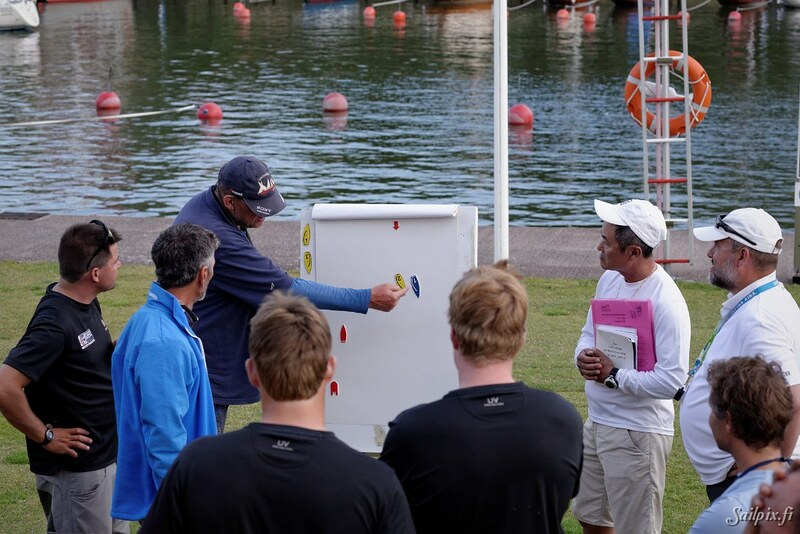 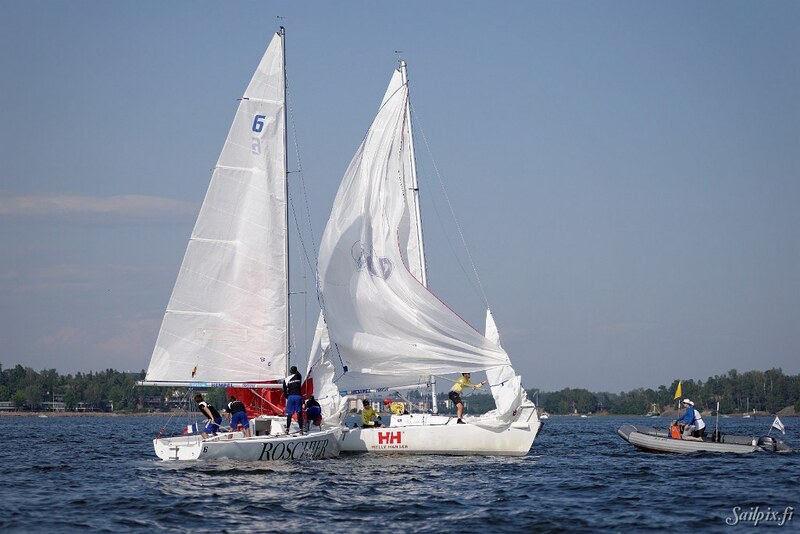 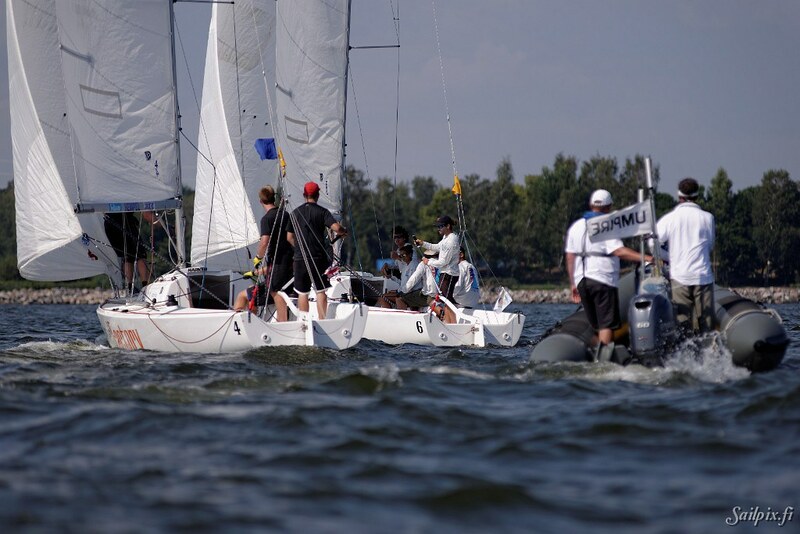 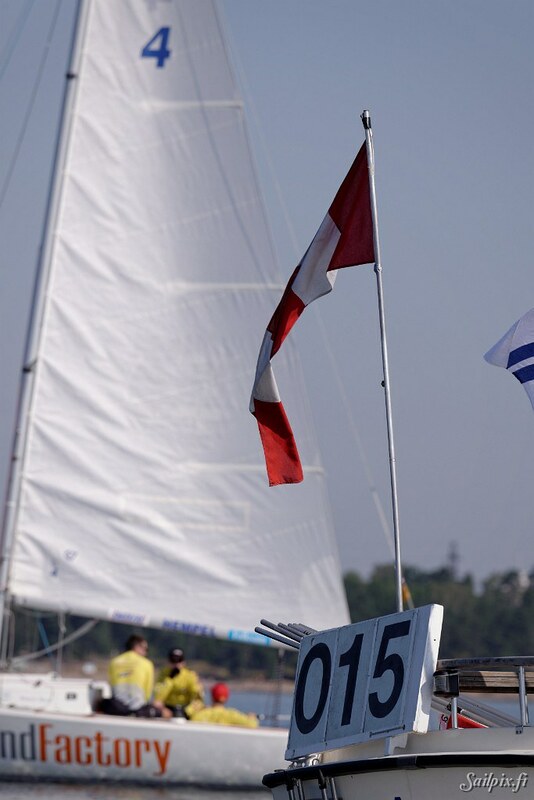 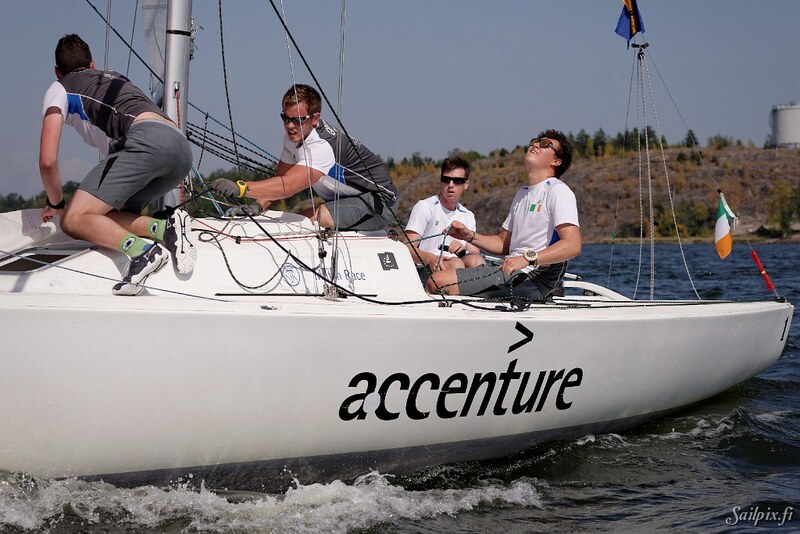 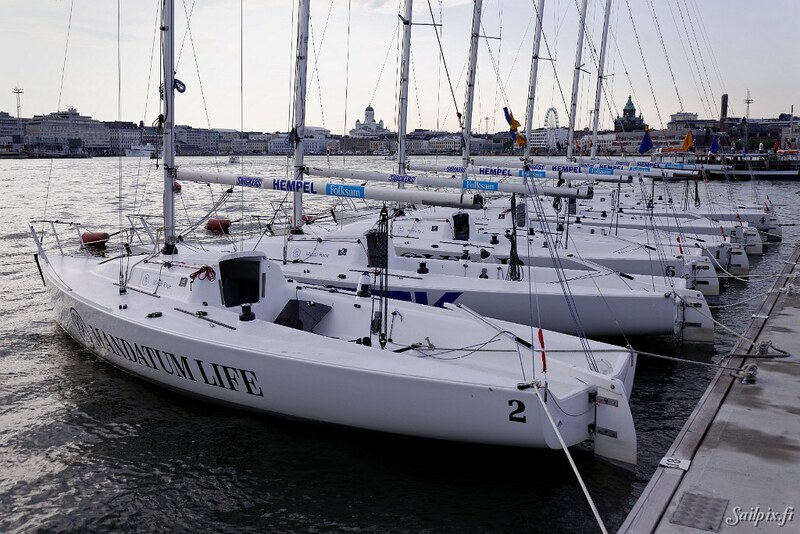 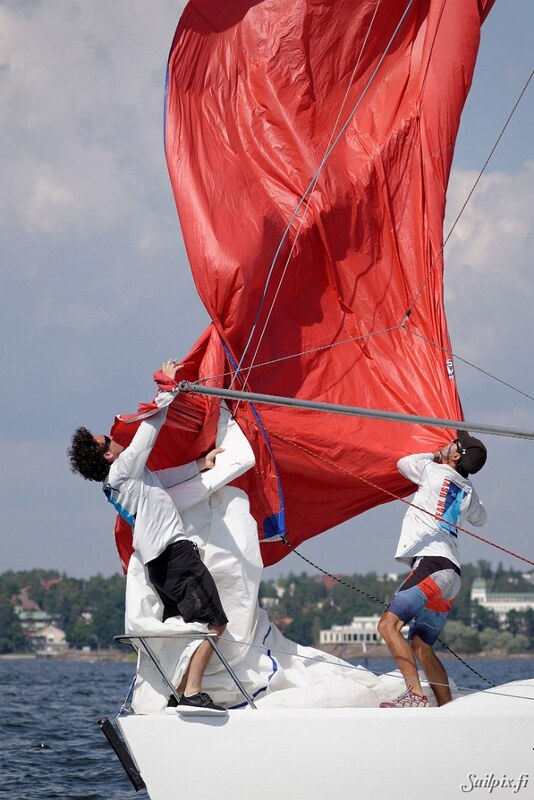 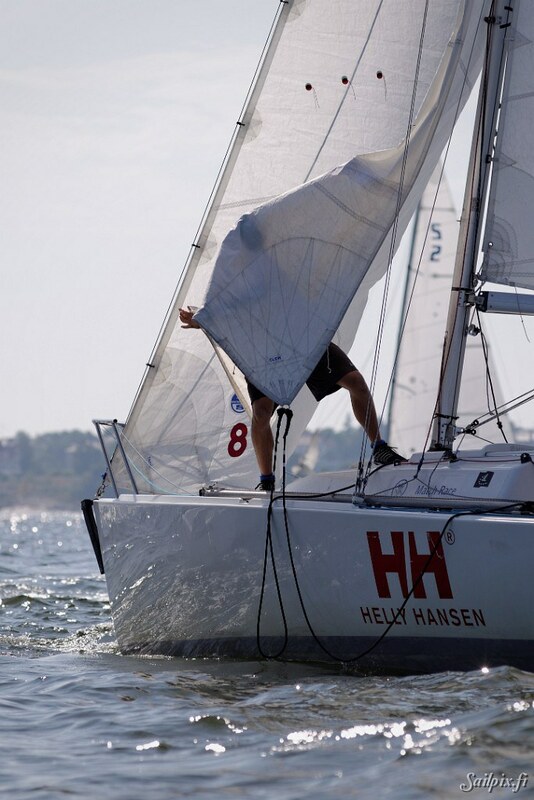 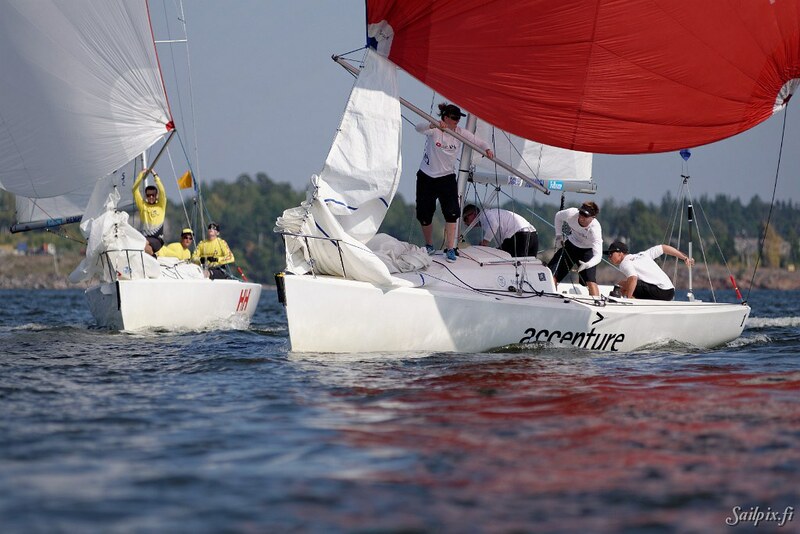 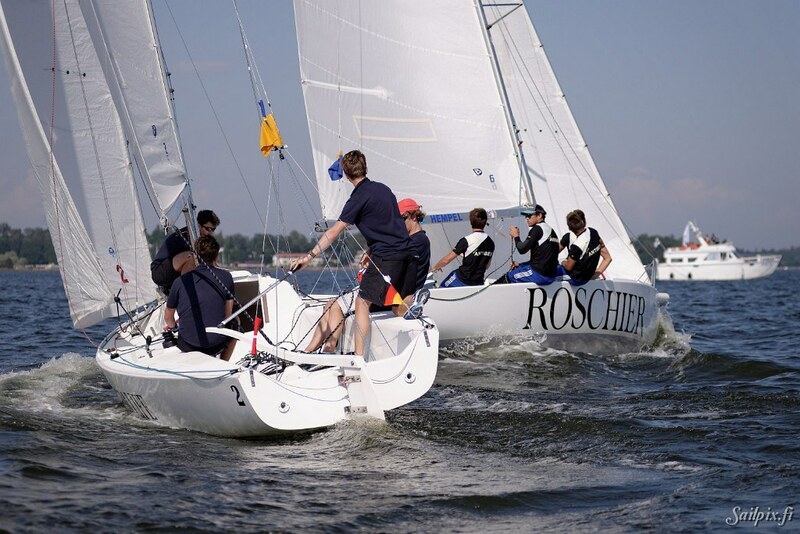 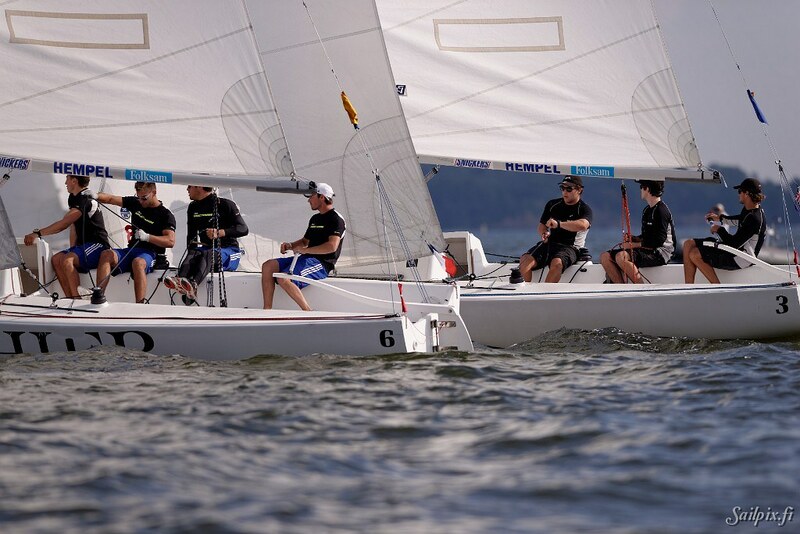 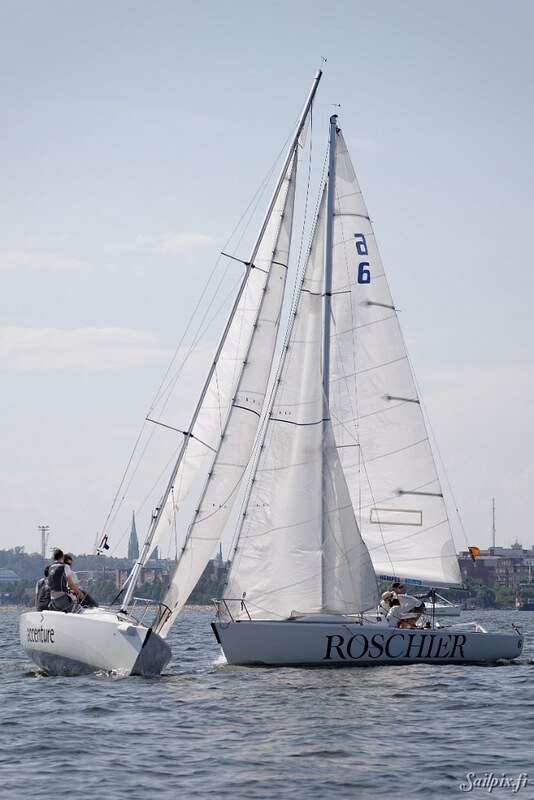 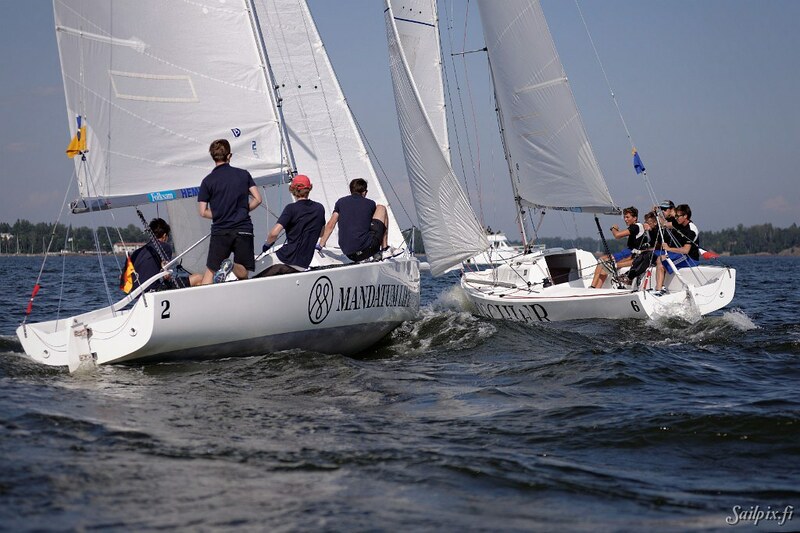 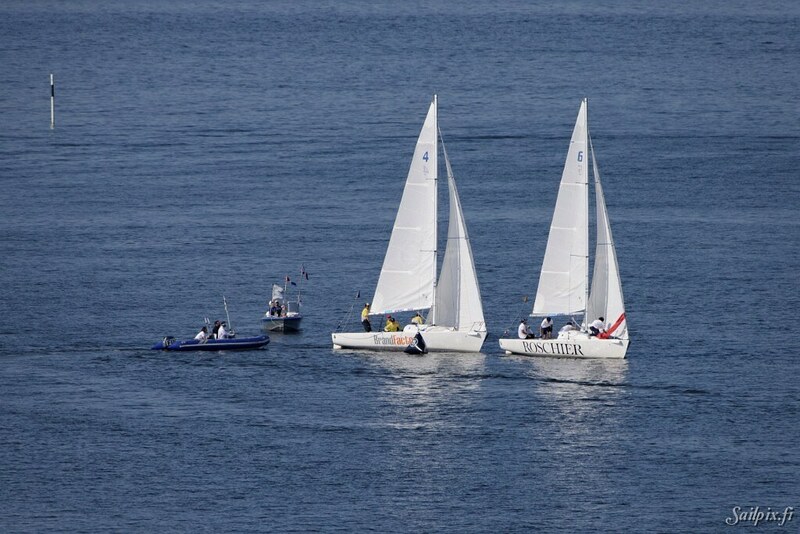 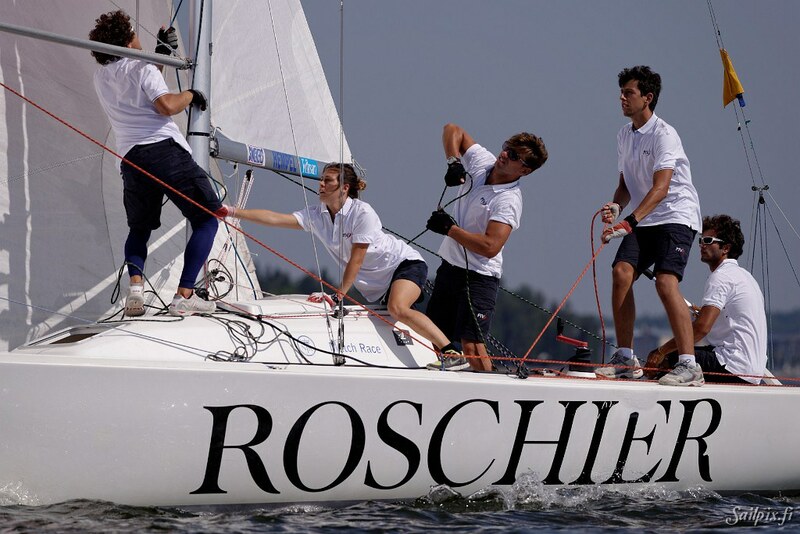 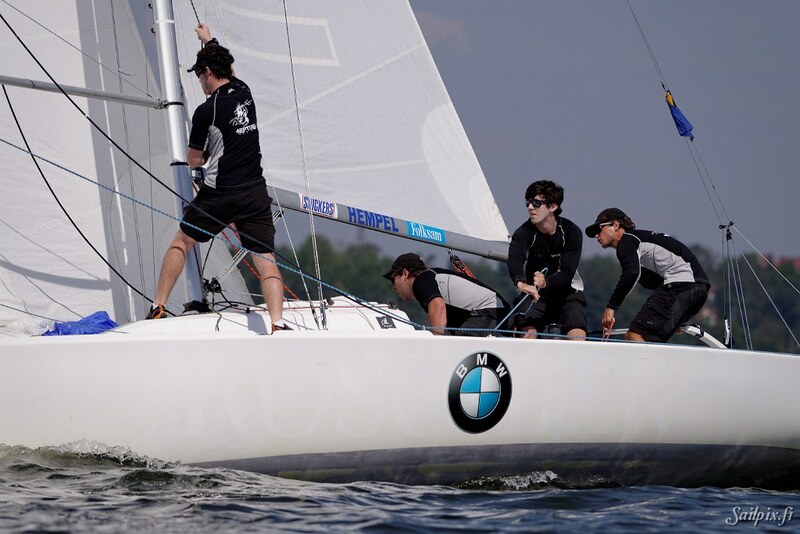 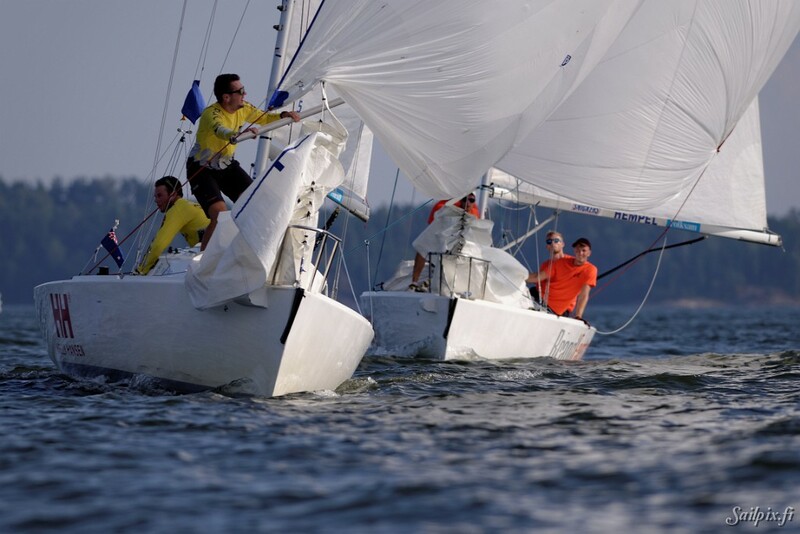 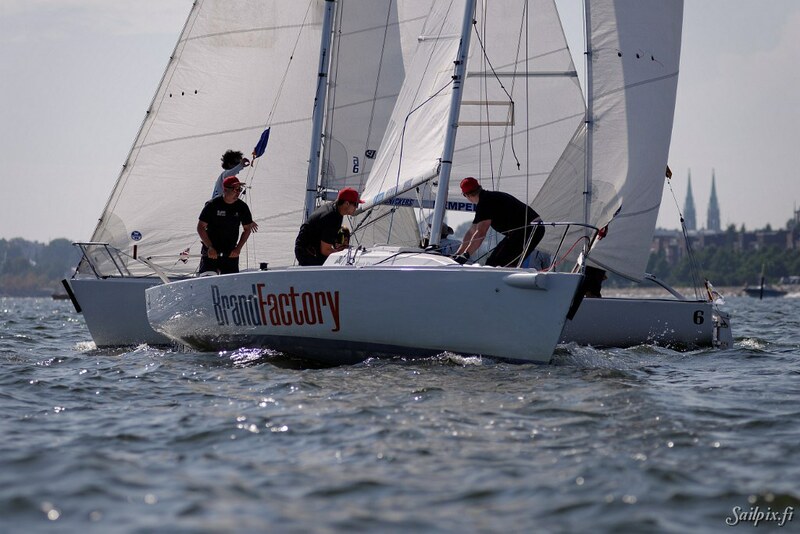 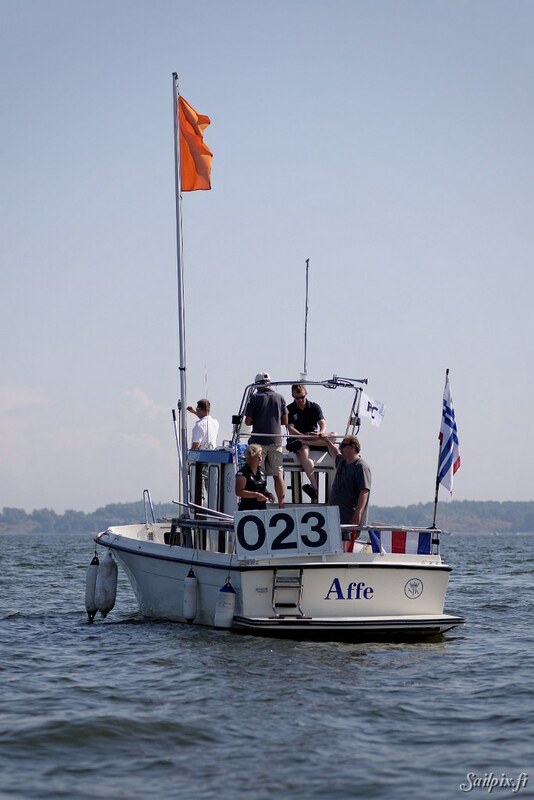 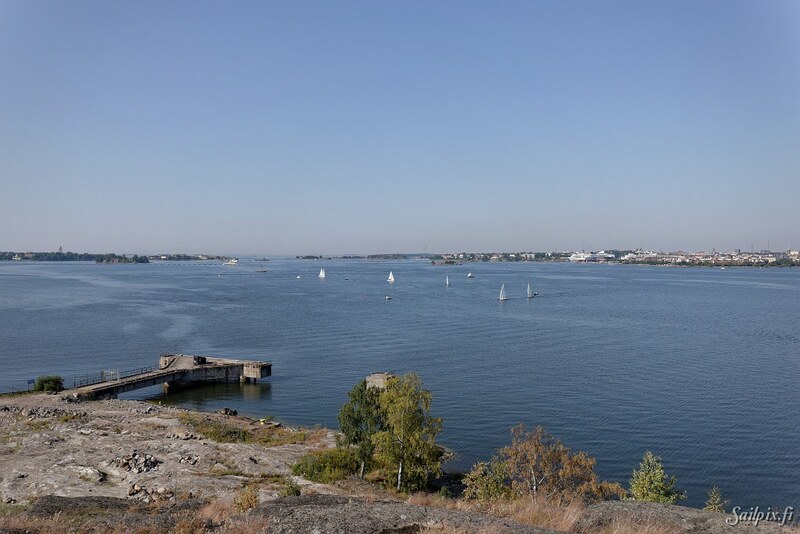 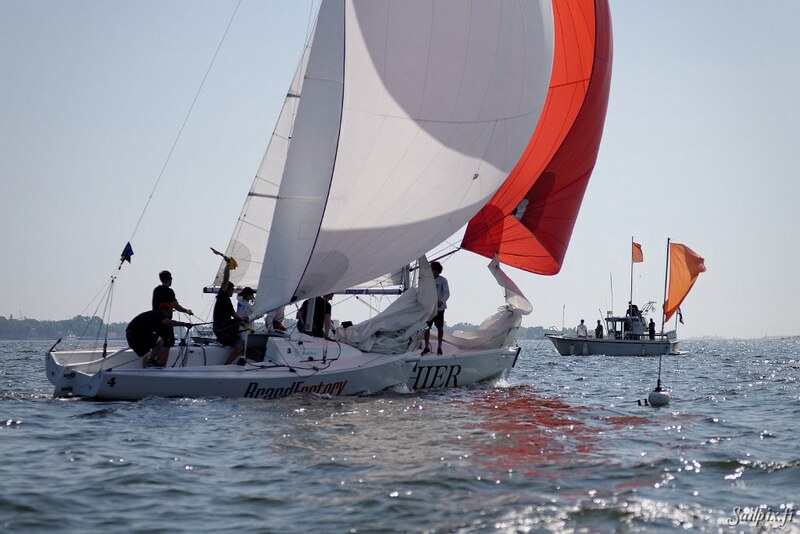 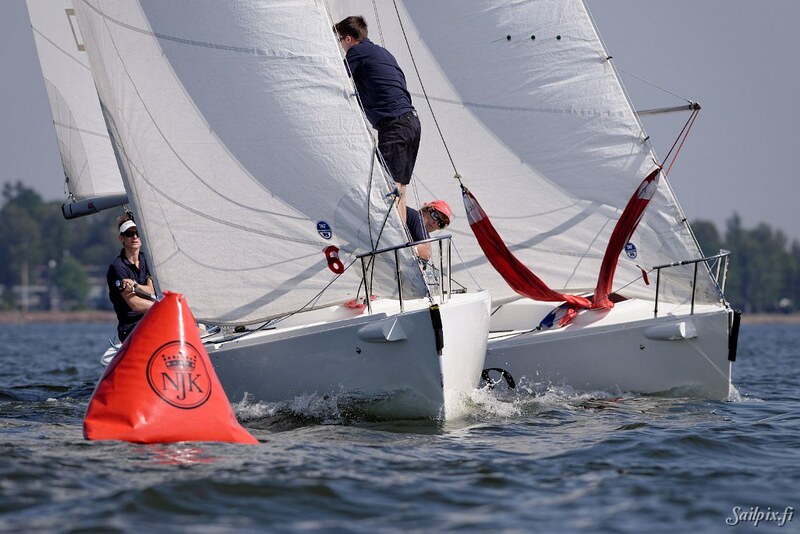 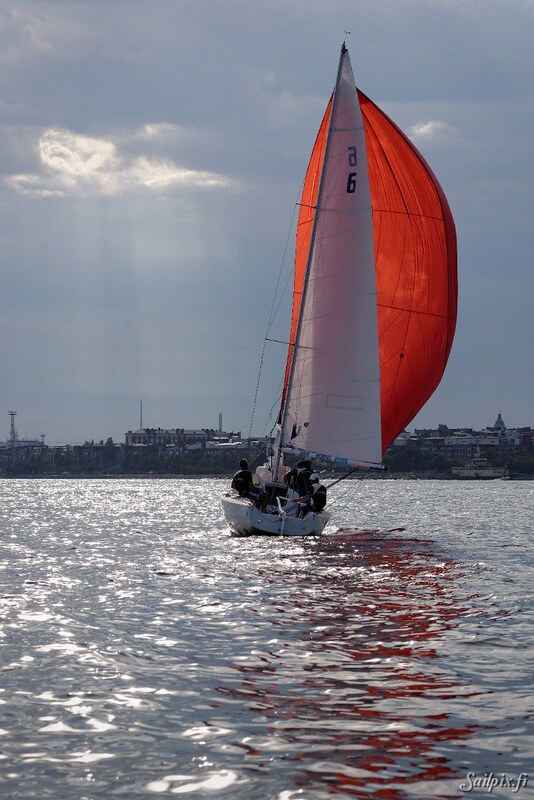 The target of the third day is to finish the round robin with 10 flights left to sail.